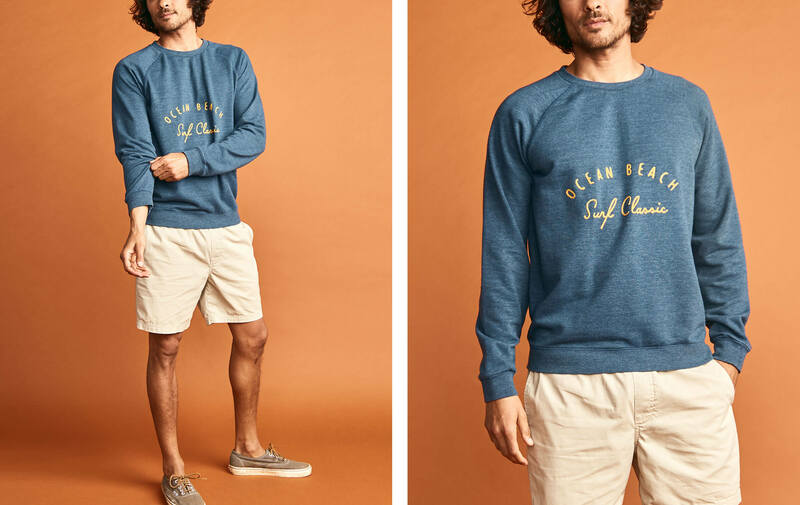 We teamed up with the Lost & Found Collection to give you the limited-edition 1976 Capsule: a collection of vibrant surf styles inspired by original photographs from the L&F archives. 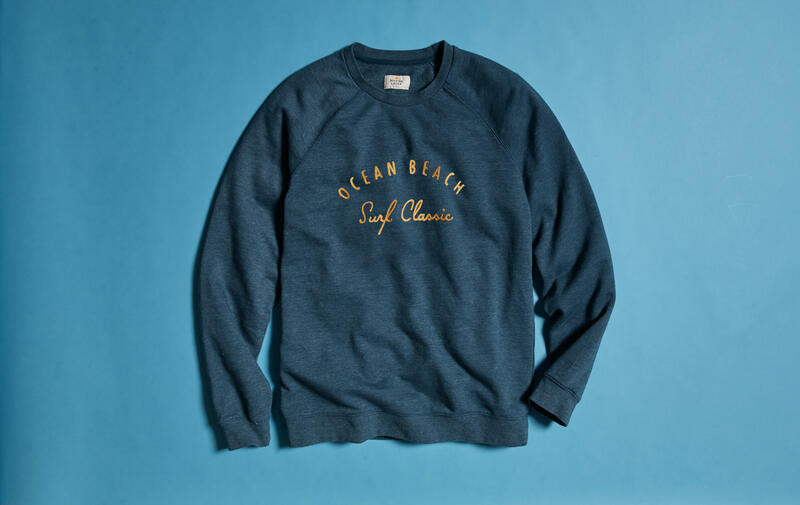 This crewneck is garment-dyed for highs and lows in the color, which it makes it feel faded, soft, and broken in for you. 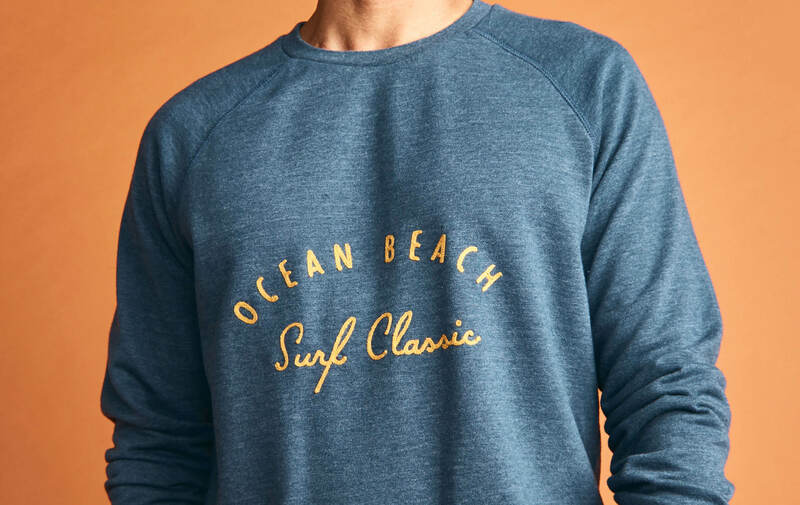 Made with 3-end French terry (read: premium).